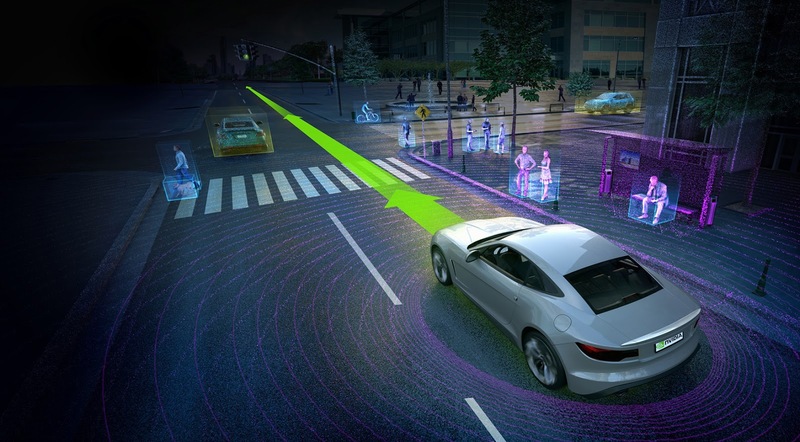 The policy's 15-point safety assessment includes guidelines on how companies should validate their self-driving systems, how their vehicles should record and share data and how AVs should act after a crash. It also has guidelines covering the system's user interface and its ability to protect a user's privacy. You can see a short description of each guideline in the DOT's document, but the the department is slated to release a longer, more detailed version on Tuesday. As for the division of responsibilities between authorities, the policy states that feds will be in charge of setting safety standards, investigating and managing recalls, as well as enforcing compliance with safety standards. State authorities, on the other hand, will be in charge of licensing human drivers and registering AVs, enforcing traffic laws and conducting safety inspections. In short, as the DOT told Vox, the feds are in charge when the software is driving, but state authorities are when the human driver is the one steering the wheel. "Right now, too many people die on our roads – 35,200 last year alone – with 94 percent of those the result of human error or choice. Automated vehicles have the potential to save tens of thousands of lives each year. And right now, for too many senior citizens and Americans with disabilities, driving isn't an option. Automated vehicles could change their lives. Safer, more accessible driving. Less congested, less polluted roads. That's what harnessing technology for good can look like. But we have to get it right. Americans deserve to know they'll be safe today even as we develop and deploy the technologies of tomorrow. That's why my administration is rolling out new rules of the road for automated vehicles – guidance that the manufacturers developing self-driving cars should follow to keep us safe. And we're asking them to sign a 15-point safety checklist showing not just the government, but every interested American, how they're doing it."